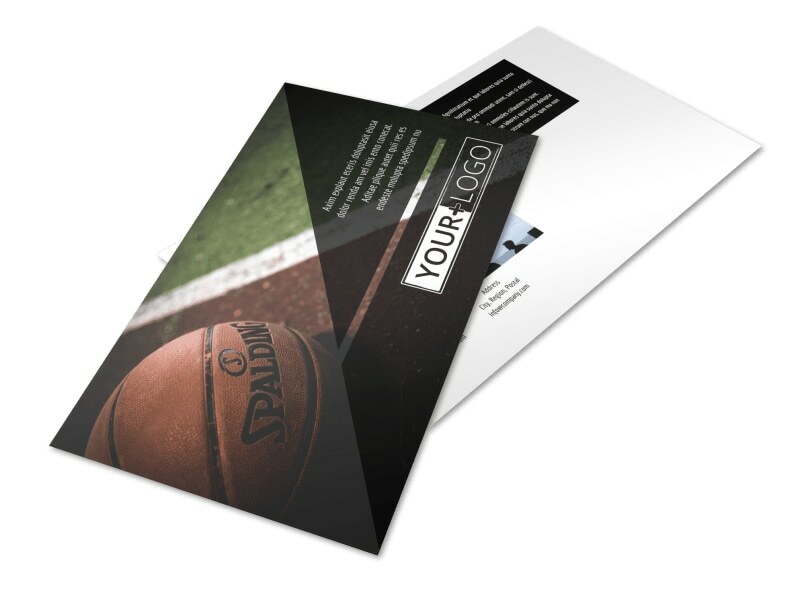 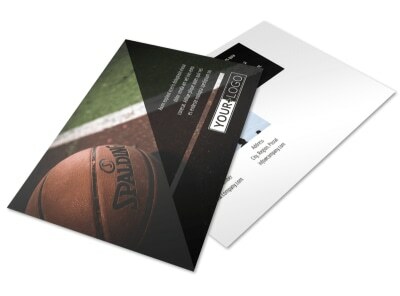 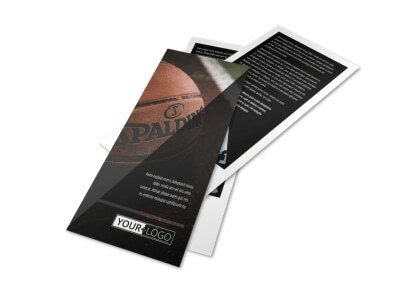 Customize our Weekend Basketball Camp Postcard Template and more! 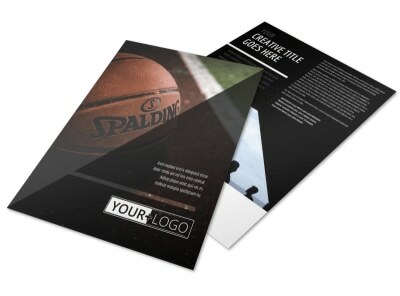 Send out enrollment announcements to prospective hoop-shooters with weekend basketball camp postcards made using our user-friendly online editor. 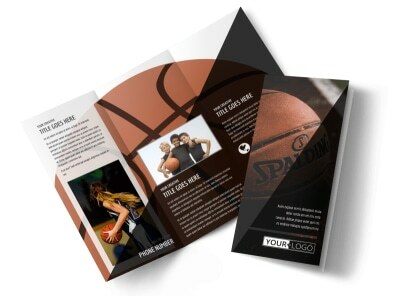 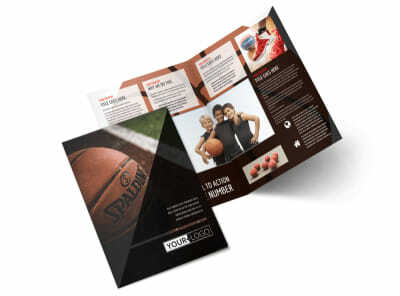 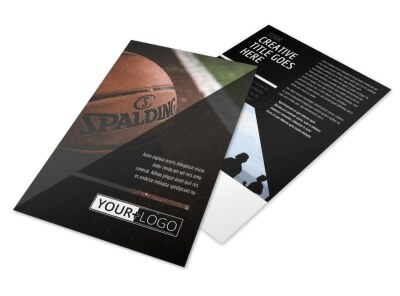 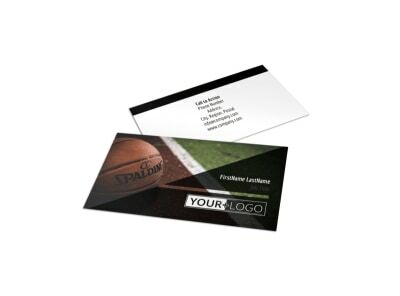 Simply customize your chosen template with a color theme, images of campers having a ball while shooting hoops, and other design elements to make your announcement stand out. 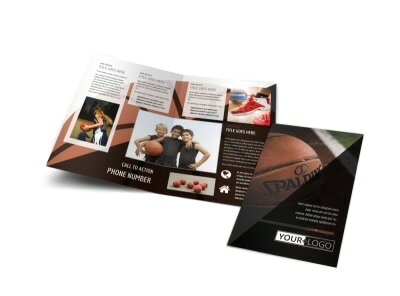 Use our premium printing services or print instantly from your own location.